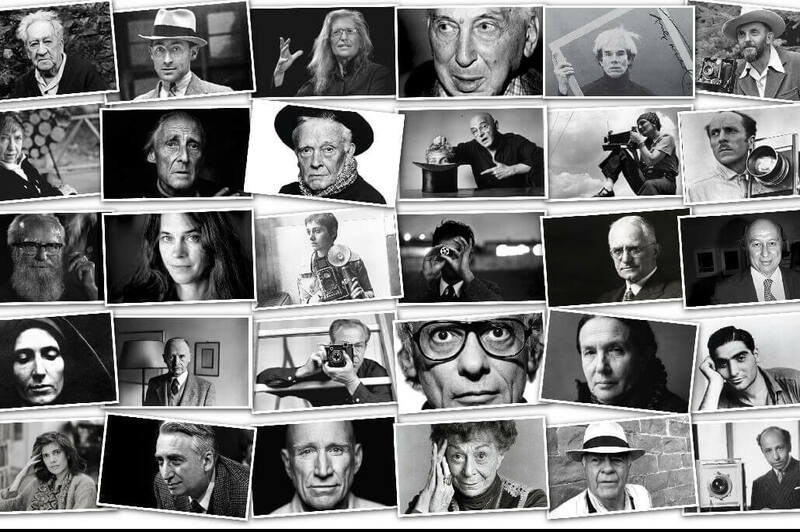 Here are 10 of the finalist photos separated into The Photo Journalist categorie. See all 100 of them on the EyeEm Photography Festival & Awards website. Md. Enamul Kabir – Every year during Eid festival, thousands of people leave Dhaka city in Bangladesh to spend time with family. Due to the overcrowded trains, it is very tough and risky to travel. This father is passing his child through the window, since he himself cannot get out. 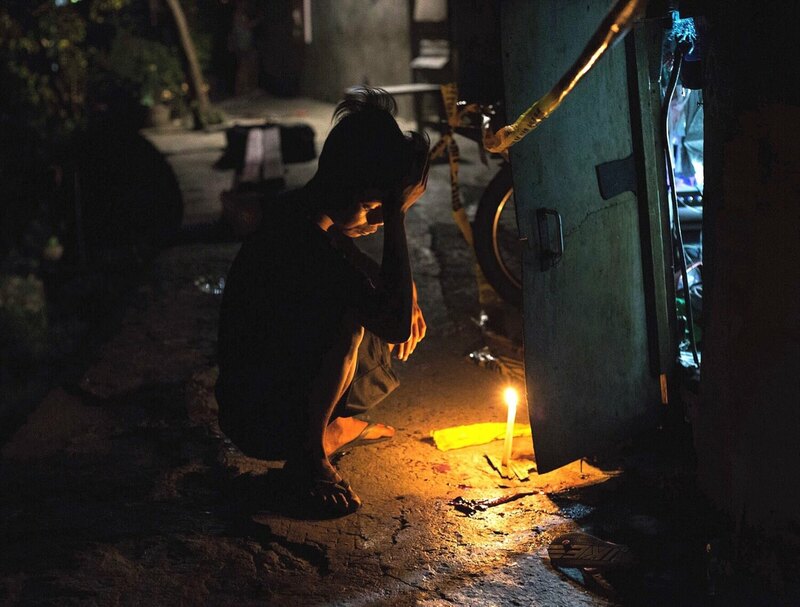 Kimberly dela Cruz – 16-year old AJ mourns at the crime scene where his neighbor Antonio Perez has been shot by unidentified assailants on January 3, 2017, outside their shanty in Pasay City, Manila. Perez works in the barangay and treated AJ like a son. When we got to the crime scene, the house was situated next to a ditch and barely reached our chest. AJ had to run to the store to buy candles when the cops came to investigate. He lit one after they left and prayed. He was advised by another neighbor to sleep somewhere else. 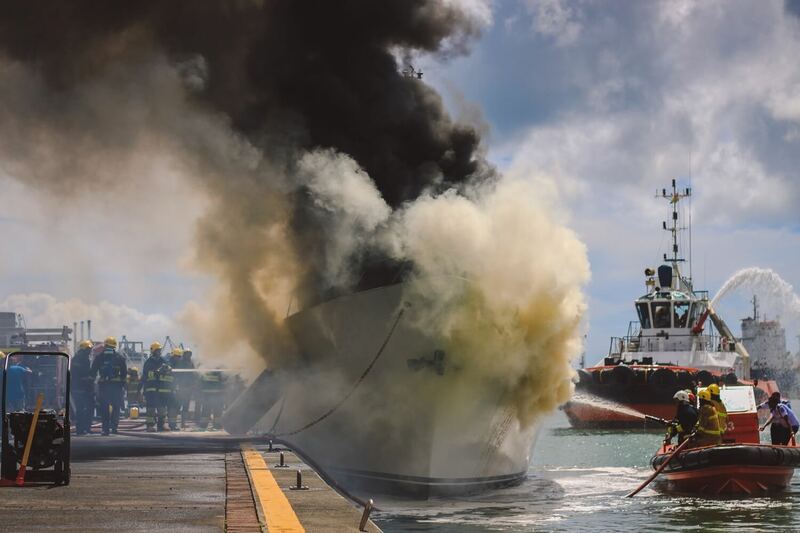 Daren Mauree – A boat on fire in the harbor of Mauritius. The fire was due to a welding accident when a man renovated his boat. He was locked in on the boat and suffocated in the fire. Ritesh Shukla – Rupesh Kumar, who weighs just over three stone, has aged eight times faster than normal due to Hutchison-Gilford progeria. 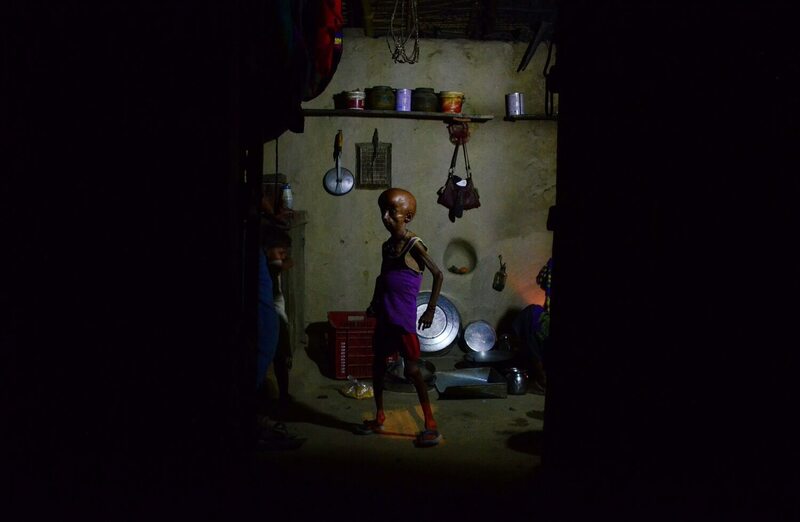 Rupesh, from Hanumanganj in the north Indian state of Uttar Pradesh, began to show signs of the condition as a young boy. Most people suffering from progeria die by the time they reach 13-15, but Rupesh has made it to 21. Rupesh’s parents have written to Prime Minister Narendra Modi asking for help and are still waiting for a reply. Ramin Mazur – Republic of Moldova has one of the highest inmates per capita in Europe, including the highest rate of the long term convicted. 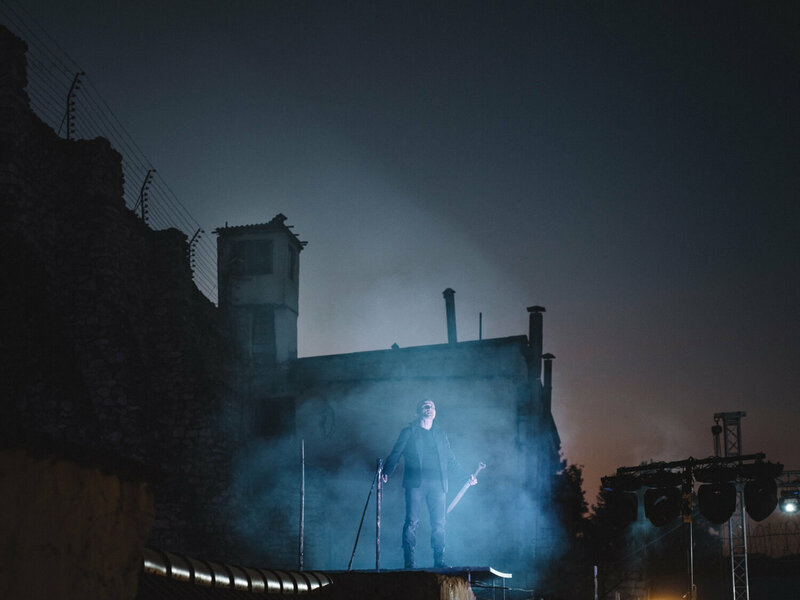 Art centre “Coliseum” directed a play in the most secure prison, penitentiary nr17. For several months inmates were studying the craft of acting to perform on the same level together with professionals from National Theatre. This photo is from a production of ‘Hamlet’ the inmates performed. 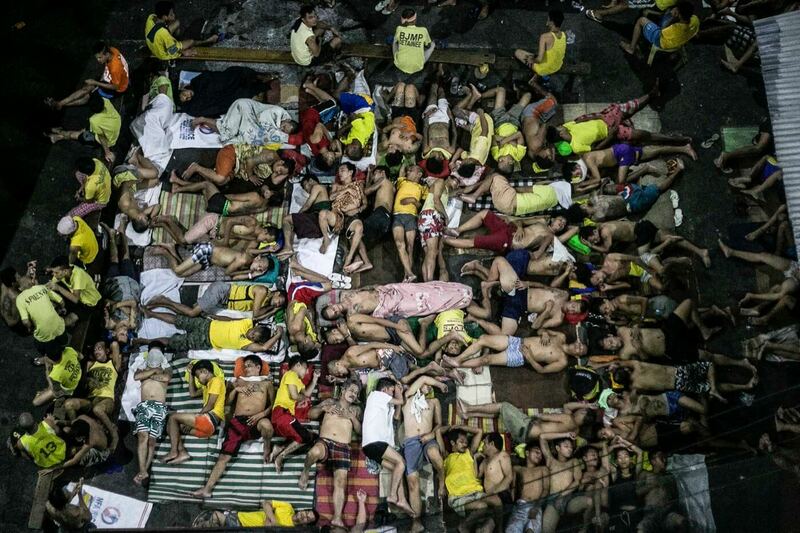 LINUS GUARDIAN ESCANDOR II – An overcrowded jail in the Philippines. Part of a long-term project on country’s war on drugs. Mayank Gautam – The final moments of a Hindu wedding in Etawah, India. Traditionally, the bride leaves her parents’ house to live with her husband’s family. It is symbolic as the end of her being a child of the family since she takes on the duties of a wife and a daughter in law in her new house. 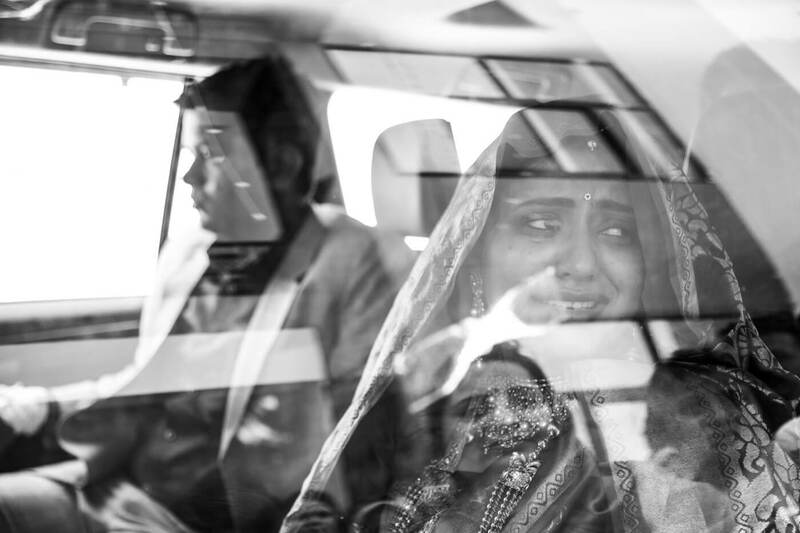 Many Indian brides cry uncontrollably during ceremony as they know their relationship with their parents will change forever. Bernardo Guerreiro – A photo taken at the 5th “Não Vai ter Copa” (Will not have the World Cup) protest in São Paulo. Protesters concentrated in the area of the São Paulo Arts Museum. Around 8:00 PM they left for Av. 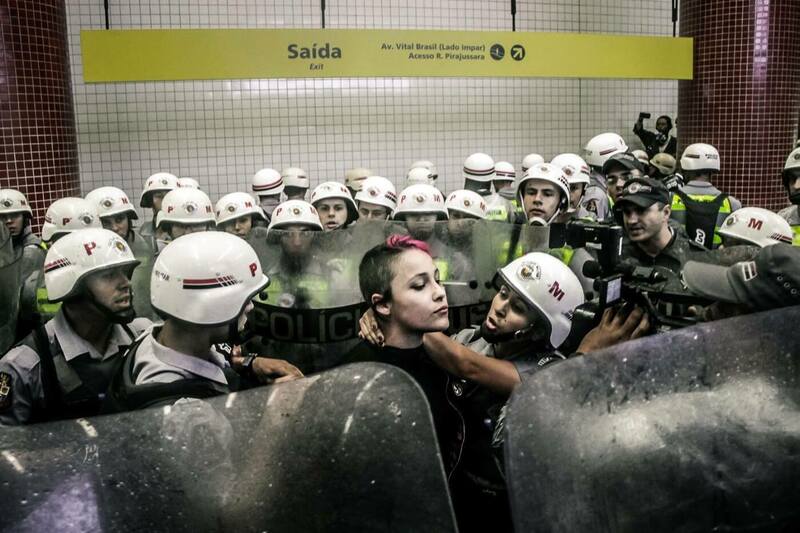 Paulista in Butantã, where people were harassed and trapped inside the Butantã Metro Station. Jonathan Kalifat – End of a rainy day in the village of Akodeha, Benin. For several hours, people dance to the rhythm of the drums, celebrating their divinity, Abessan Kokou. The ceremony is an offering made by the son of a dignitary, who came exceptionally from Gabon to solve a number of his problems. 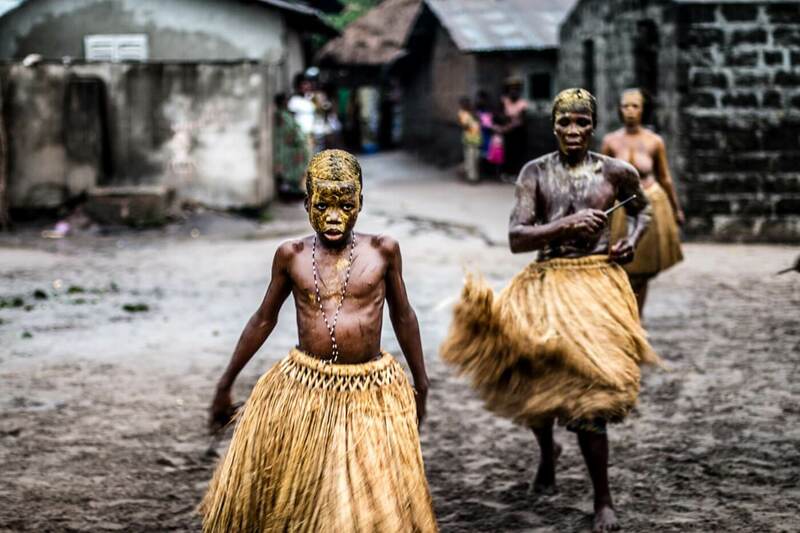 The dancers are clad in raffia loincloth and have their faces covered with a mixture of corn, eggs and palm oil. Clara Gonzalez – On June 18, 2016, “La Batalla de Campeonas” was held, the first all-female boxing card. 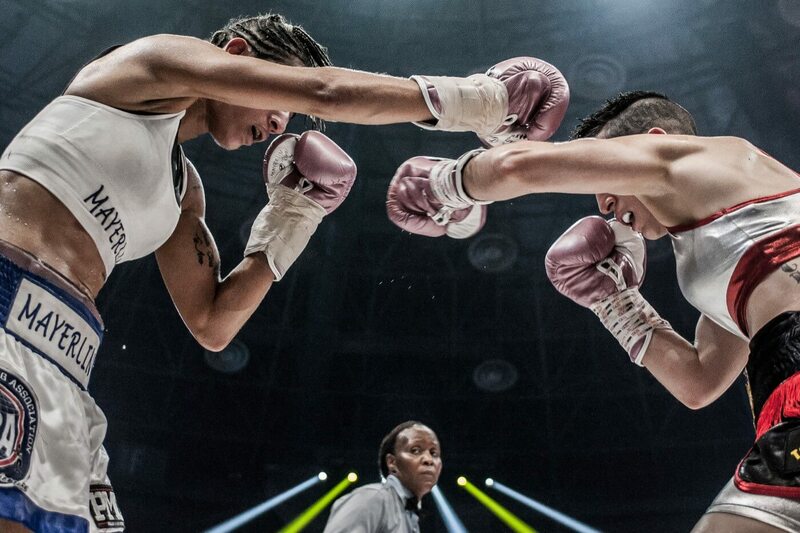 The stellar fight was the defense of Mayerling’s title “La Monita” Rivas against Melania “Chony” Sorroche.